Lakme Absolute Perfect Radiance Skin Lightening Night Creme is formulated with precious micro-crystals and vitamins that nourish and lighten your skin through the night. 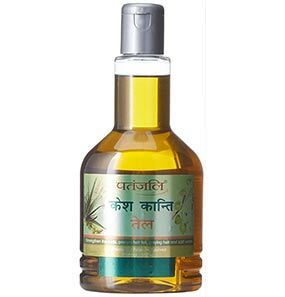 It repairs and replenishes your skin to maintain its luster and elasticity. Get luminous, radiant skin every morning with Lakme Absolute Perfect Radiance Skin Lightening Night Creme. It comes in a metallic gray plastic jar with a silver screw cap. What are the ingredients of Lakme Absolute Perfect Radiance Skin Lightening Night Creme? 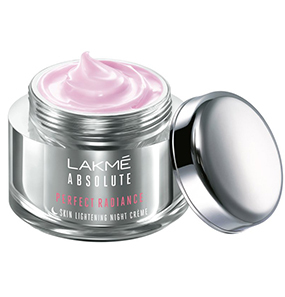 How to use Lakme Absolute Perfect Radiance Skin Lightening Night Creme? Is Lakme Absolute Perfect Radiance Skin Lightening Night Creme good for dry skin? Is Lakme Absolute Perfect Radiance Skin Lightening Night Creme effective on fine lines and wrinkles? 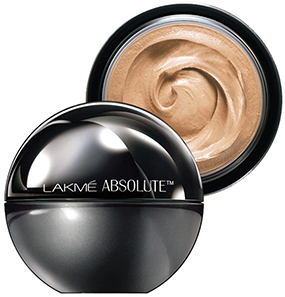 Does Lakme Absolute Perfect Radiance Skin Lightening Night Creme reduce dark circles? How long will Lakme Absolute Perfect Radiance Skin Lightening Night Creme last? As a woman in my mid-40s with oily skin, I try to maintain healthy skin. 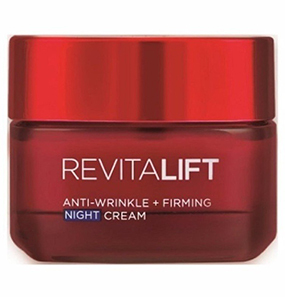 Over the years, I have tried several different products, especially night creams, but I usually end up disappointed by how heavy those products felt on my skin immediately after applying and also later on. 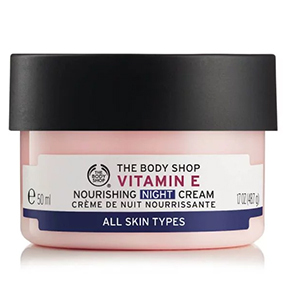 I still kept searching for one that suits me because, with my age and the wisdom it comes with, I stand firm in stating that everyone should use a night cream to care for your skin. It is way more effective than any other skin care regime. So it is a must! 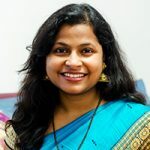 When I first got Lakme Absolute Perfect Radiance Skin Lightening Night Creme, I did not have many expectations from it considering its cheap price. But after using it for a while, I love it! I use it along with the day creme. 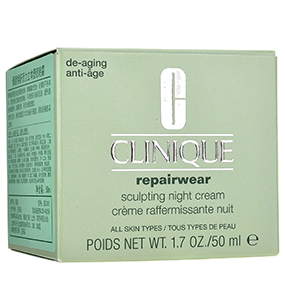 And I have to say I will keep using this cream until I find a better replacement. The best thing about Lakme Absolute Perfect Radiance Skin Lightening Night Creme is that it doesn’t feel heavy on the skin and my skin absorbs it really well. My face doesn’t feel unbearably oily when I wake up in the morning. 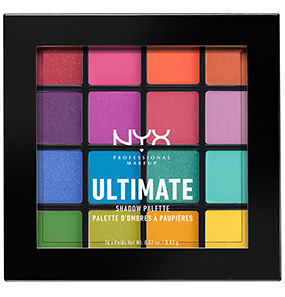 Pairing it with the day creme is a bonus they work really well together and I can really see the changes on my skin. It’s always nice to wake up with smooth and clear skin. I would gladly recommend this product to whoever has a similar skin type to mine. Don’t forget what I mentioned about the importance of a night cream. Trying using one yourself. Choose it according to your skin type and see the differences for yourself. I saw the difference in my skin within a week of using this cream. I did not know that I needed this cream before I started using it. I’ve never had a problem with my skin as such, but I thought, why not give it a try? 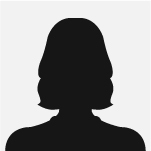 I have a very moderate skin type - not too oily, not too dry. 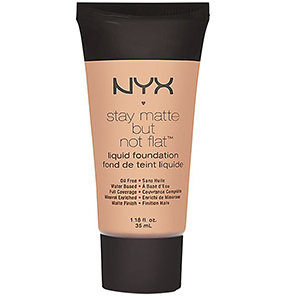 However, this cream gives that toned look, and the texture of my skin is so much smoother than before. I think I’ll stick to this night cream for a while. 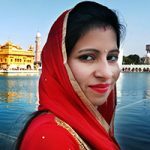 I didn’t see much change or progress with the Lakme Absolute Perfect Radiance Skin Lightening Night Creme. I thought I would finish the whole tub first before I give any review. So after patiently waiting and finishing it, I can conclude that this cream is just not for me. Maybe it’s because I have always struggled with dry skin. This cream is not suitable to adequately nourish it. It might work alright for others, but not for me. Lakme Absolute Perfect Radiance Skin Lightening Night Creme is neutral for me. I neither dislike it nor like it. Because I have sensitive skin, I’m very picky when it comes to the creams and serums I apply on my face. I have had better experiences with other products, and this may have clouded my judgment a little bit. However, for anyone who is looking for an affordable, easy to use night cream, this is definitely recommendable. It would score more points with me if the cream came in a bottle with a pump dispenser. Scoop out some cream on your palm. Apply it in dots on your forehead, cheeks, nose, and chin. 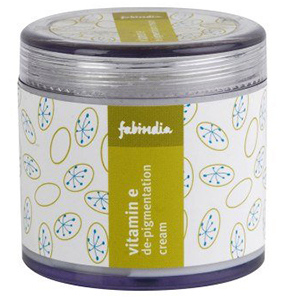 Gently massage the cream with your fingers in an upward and circular direction. 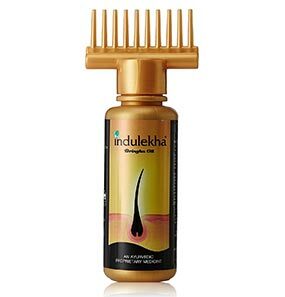 Use every night for best results. 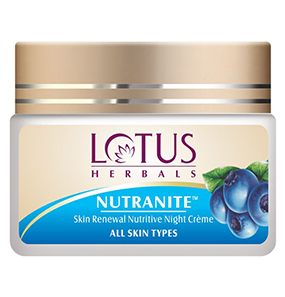 This night cream is a light moisturizer that hydrates your skin and improves the skin texture. However, it may not be suitable for dry skin in the winter season because it will not be moisturizing and nourishing enough. No, this night cream from Lakme is not formulated to work on fine lines and wrinkles. 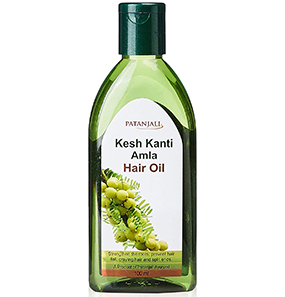 It’s more about moisturizing, repairing damaged skin, and lightening the skin tone. Lakme Absolute Perfect Radiance Skin Lightening Night Cream is infused with precious micro-crystals and vitamins that promote skin lightening benefits. It does not explicitly work on dark circles though. Lakme Absolute Perfect Radiance Skin Lightening Night Cream’s shelf life is for three years from the date of manufacturing.